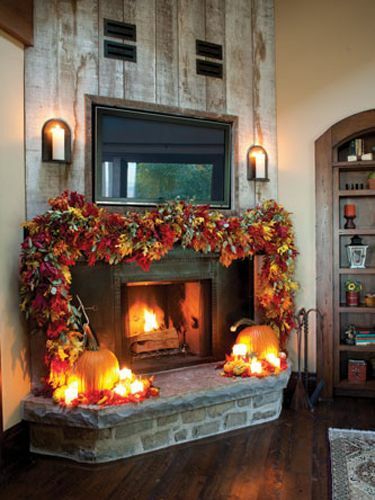 Autumn is nearly here (September 1st to be exact) and we can't wait to see all the changes made to everyone's homes. 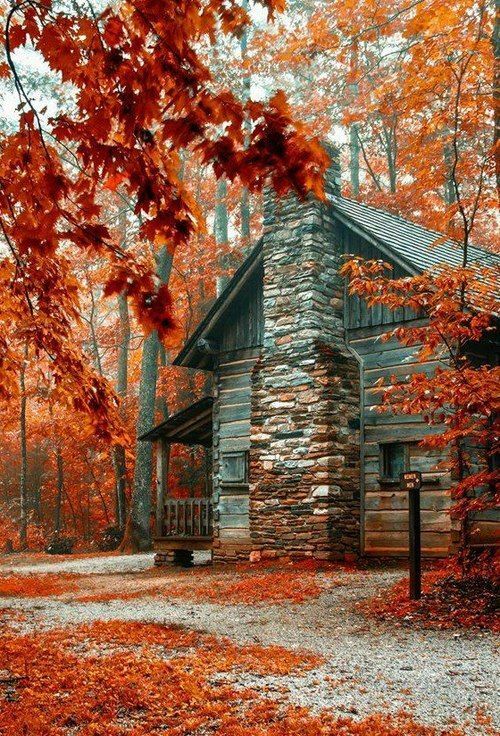 I don't know about any of you but I am looking forward to autumn this year! 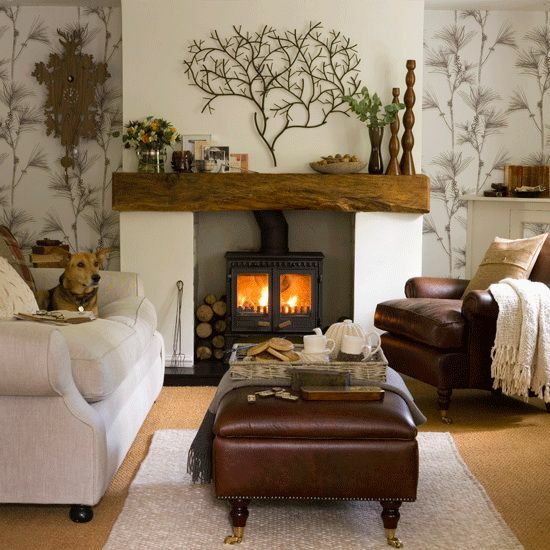 I can't wait to fill my home with warm and cozy interiors, light the fire in the living room and start making big cups of hot chocolate to drink in the evening. Autumn is all about the warm toned colours as seen in the pictures above. Lots of chunky knit blankets, wooden floors and plants fill the rooms. 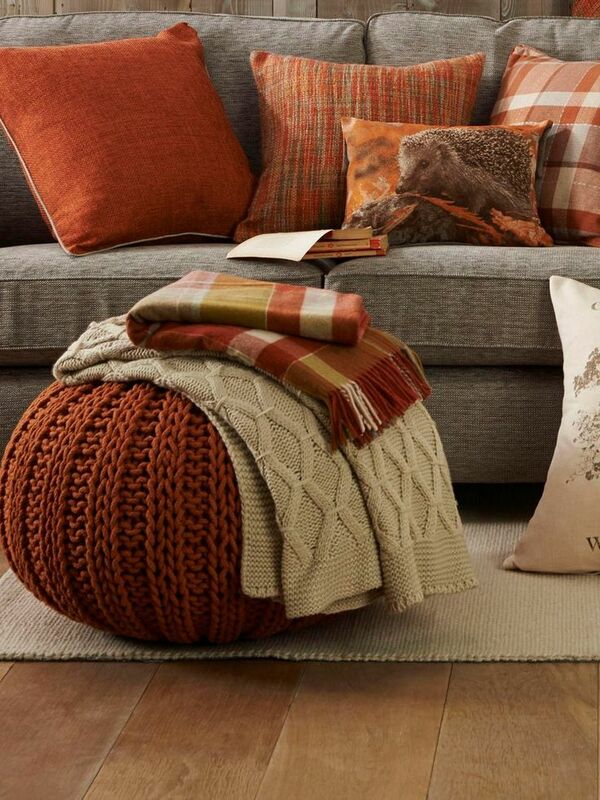 If orange is not your cup of tea for the autumn time try dressing your home in some cooler colours such as white and grey walls paired with royal blues and purple cushions and blankets as seen in the images above. 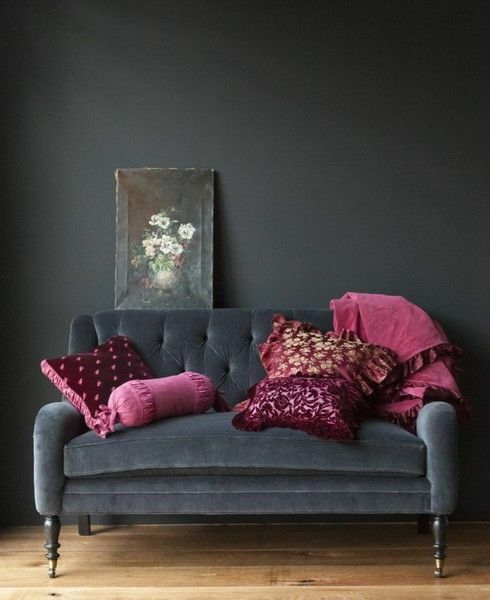 We Love the velvet sofa together with all the different shaped and textured cushions and throw pillows. Nature is a big inspiration this time of year with the leaves changing colours and falling to the ground. 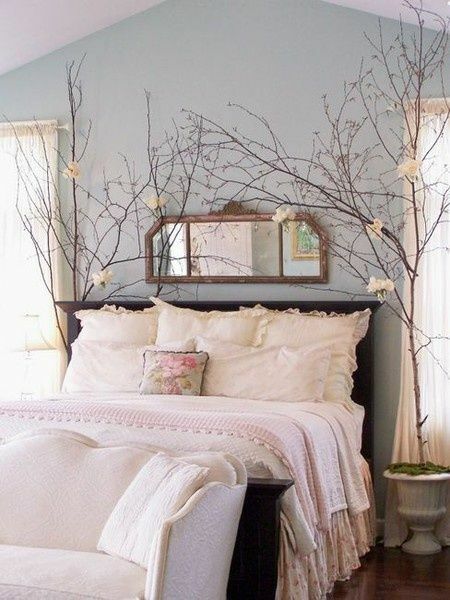 Try incorporating dried branches covered in fairy lights in the corner of your bedroom or a leafy wreath above your fireplace. Let us know what changes you will be making in the comments below!